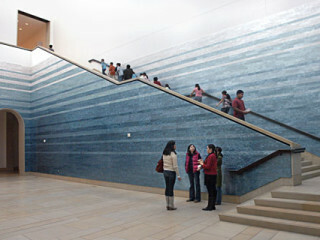 Visit the Blanton during its free evening of art and activities. This month's featured events include yoga in the galleries, music from Ephraim Owens, a Perspectives talk with Elaine Nichols and more. Enjoy an extended happy hour in the Blanton Café, featuring a glass of wine and a slice of gourmet pizza for just $5.